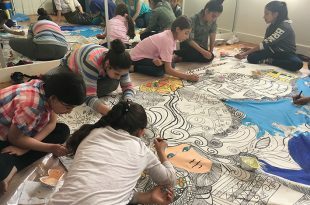 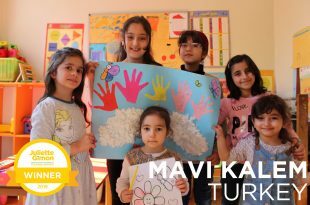 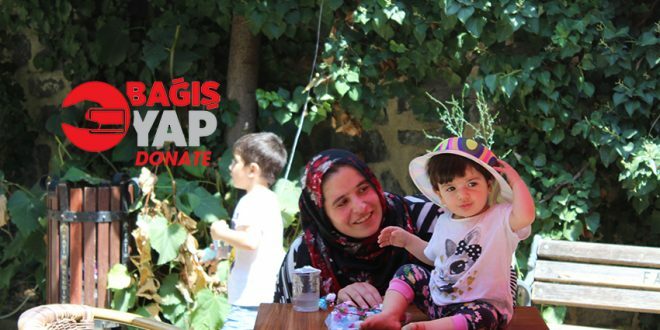 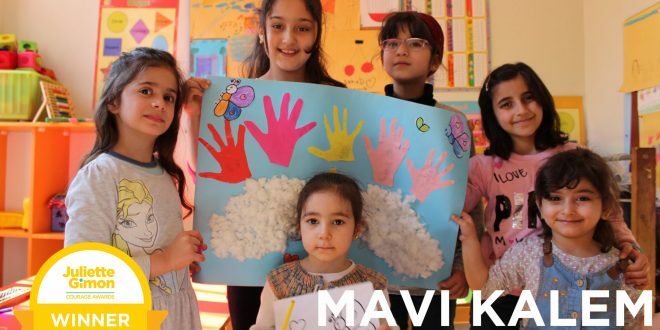 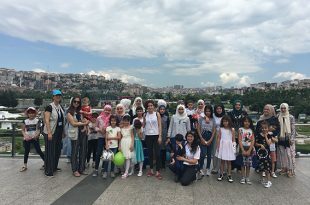 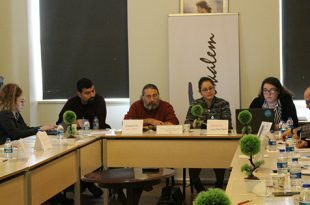 By donating Mavi Kalem you’ll be supporting “Children Program”, “Women Program”, “Youth Program” and Mavi Kalem’s general expenses. We are primarily waiting for your children’s books donations to our address. 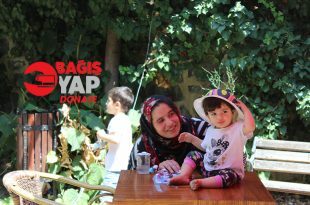 For our projects with children; stationary materials, breakfast and lunch materials for children.